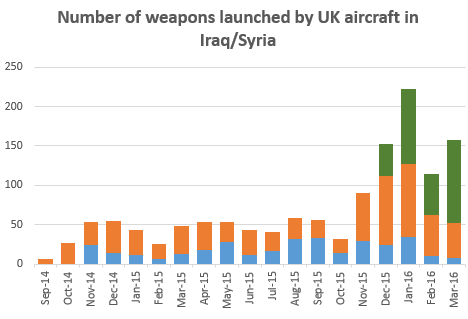 The rapid proliferation of military drone planes and armed robots should be subject to international legal controls, conferences in London and Berlin will argue this month. 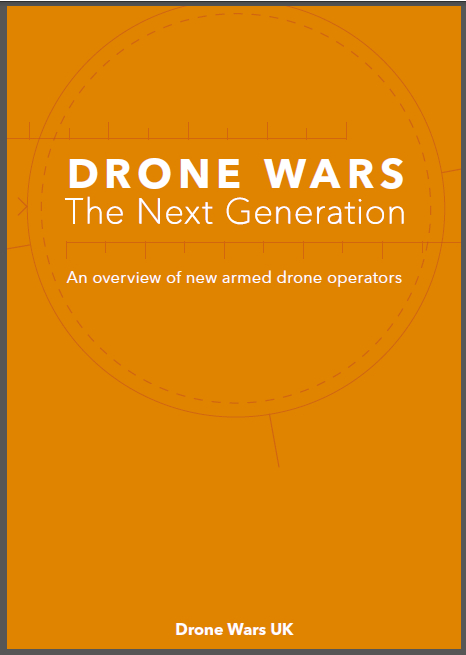 Public awareness of attacks by unmanned aerial vehicles (UAVs), such as Reapers and Predators, in Afghanistan and Pakistan has grown but less is known of the evolution of unmanned ground vehicles (UGVs). 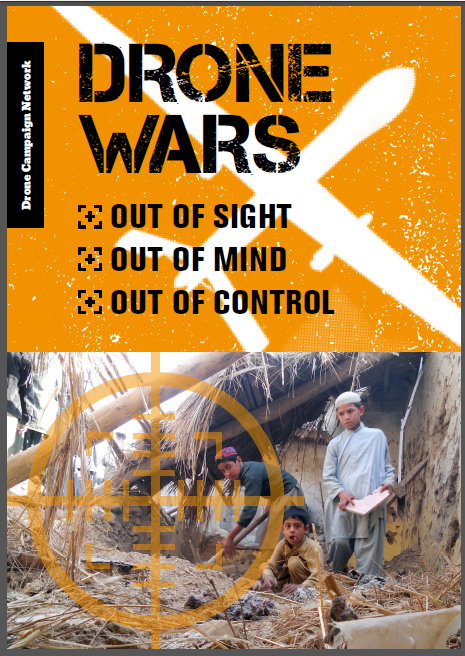 Tell us what you think of Drone Wars UK – and win £50!